"Excellent work and finished product. 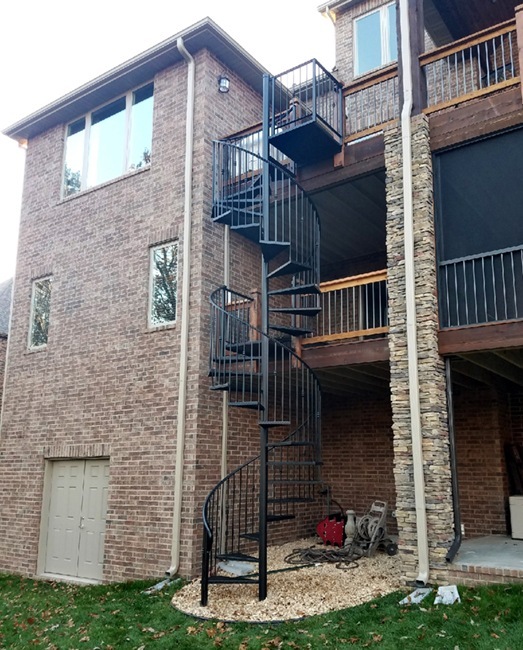 The guys handling the install were extremely polite and professional." -Jonathan H.